The EU's border agency, Frontex, says more people are dying at sea because boats disembarking from Libya are dangerously overloaded. 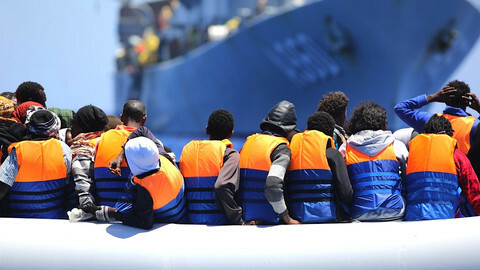 Speaking to MEPs on Wednesday (12 July), Frontex executive director Fabrice Leggeri said that the crowded conditions are among the reasons behind the high number of drownings. 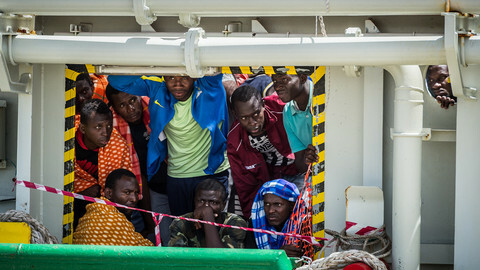 "There are now approximately 170 migrants per boat, per dinghy, while two years ago there used to be approximately 90 migrants on board," he said. Given the seizures, smugglers and traffickers appear to have resorted to using more unseaworthy rubber dinghies out of fear of losing better-equipped wooden boats. 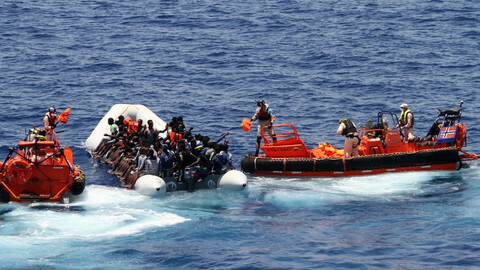 Dinghies now account for 70 percent of all boats leaving the Libyan coast. Leggeri noted cases where smugglers remove outboard motors and then set the boats adrift. Others are simply towed out before being left behind. "They have no food, they have no drinking water, they have no fuel," he said. Over 181,000 crossed the same route last year - up from 153,000 in 2015. Other EU rescue missions, coordinated by Frontex, operate up until the southern edge of Malta's vast search and rescue zone. The limit has, in part, pushed NGOs and charities to carry out rescues much closer to the Libyan coastline. 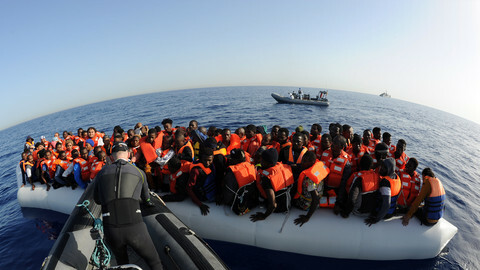 Most people are plucked from the sea within 20 nautical miles of the Libyan coast, and sometimes even closer. 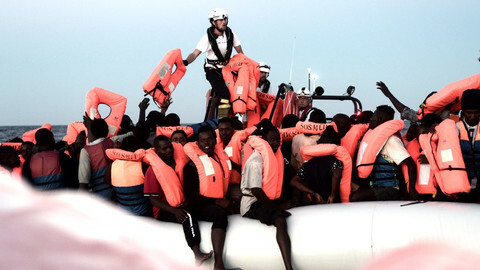 Around 85,000 people have landed in Italy since the start of the year, with the vast majority having left from Libya. Most people who end up in Libya have gone there to work with no intention to leave for the EU. But many are also trapped, given the deplorable conditions, and find themselves with little alternative but to take a boat. The more unfortunate ones are sold into slavery or worse. Libya has no functioning authority to oversee its search and rescue zone. Instead, the EU is training an ill-equipped Libyan coastguard. Those rescued by the Libyans often end up in detention centres, some of which are run by armed militias. 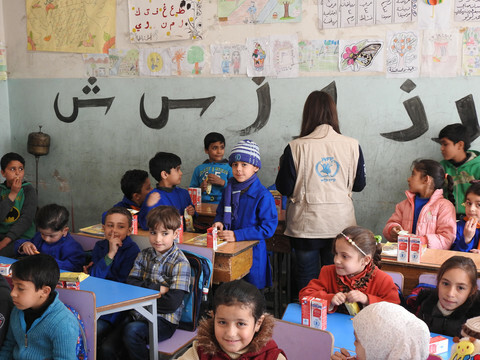 Unable to offload the problem onto a non-existent Libyan government, the EU has turned to the UN refugee agency (UNHCR) and the International Organisation for Migration (IOM) to help people return to their home countries. 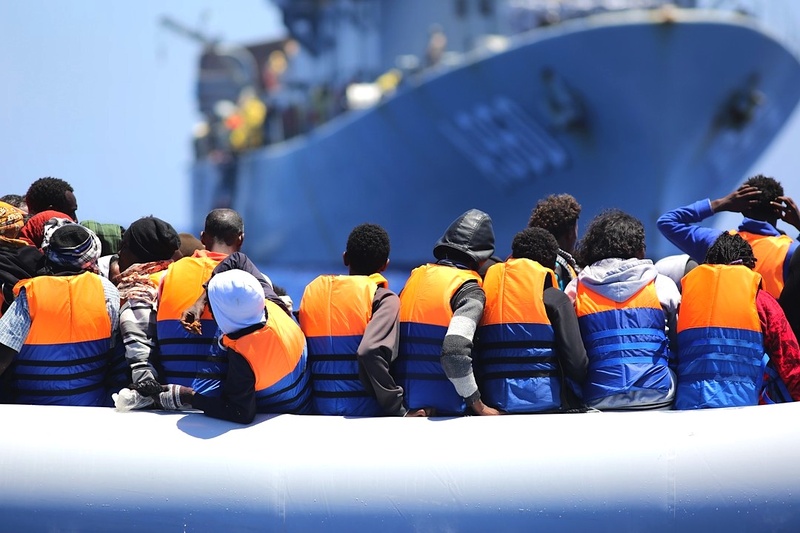 "Many migrants are still in Libya and are desperate to leave and therefore will board any craft, however dangerous or risky the enterprise seems," said Sandro Gallinelli, an Italian coastguard captain. Italy has largely been left to deal with the issue alone given the lack of help from other EU member states. The issue has pushed Rome into asking other EU states to open their ports. It has also prompted authorities to draft controversial code of conduct rules for NGO rescues. Gallinelli, echoing similar comments made by the Italian leadership, said piecemeal efforts by member states and a Libya in turmoil means that many more are likely to take the dangerous journey. "The real problem for Europe is not what we are facing today - it is what we could be facing and what we will certainly be facing tomorrow," he warned. 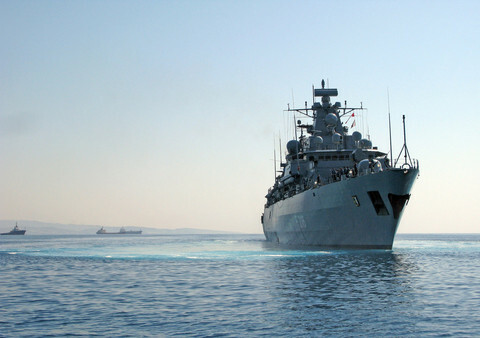 The EU border and coast guard agency, or Frontex, has launched a new naval operation called Themis. The operation replaces its surveillance Triton mission but with a bigger emphasis on security and intelligence gathering.